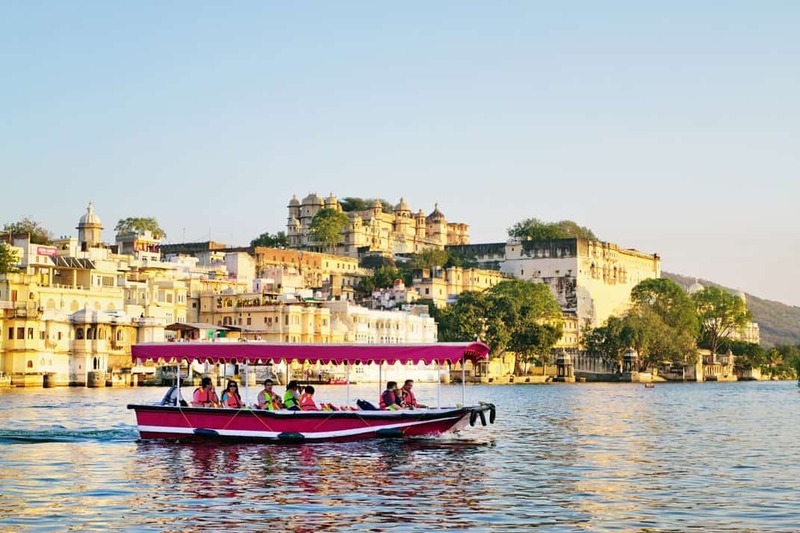 Udaipur – a city full of lakes, and a place in Rajasthan where nature displays the best of her art. 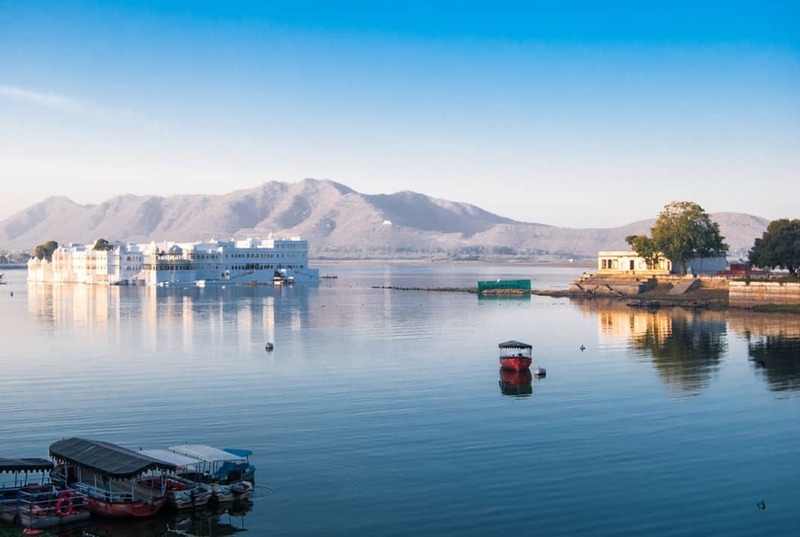 It wouldn't be wrong to mark Udaipur as a standout amongst the most sentimental places in India. It is a city carved by the maharanas and the mewars of the Rajasthan, so it displays their quest to attain perfection in every nook and cranny. 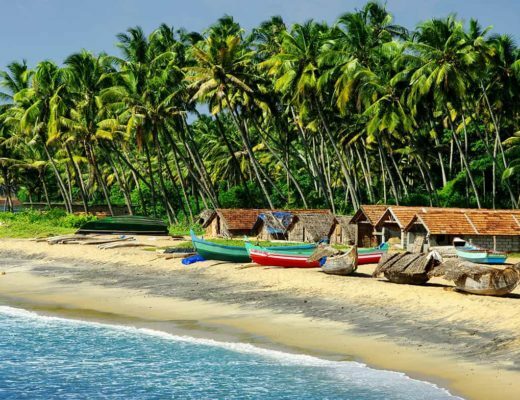 The lovely city also makes for the ideal spot both for the wedding as well as a honeymoon destination. 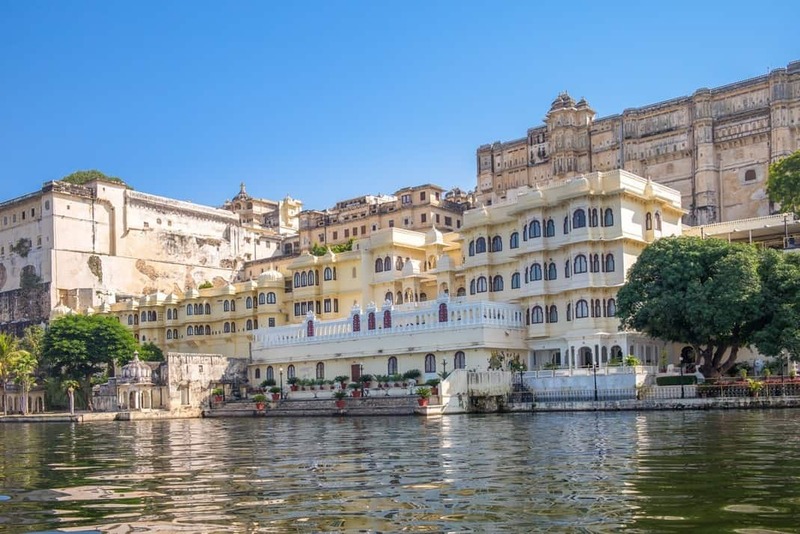 What gives Udaipur its lovely face is its splendid architecture combined with natural beauty, and the credit for this goes to none other than the Mewars themselves. 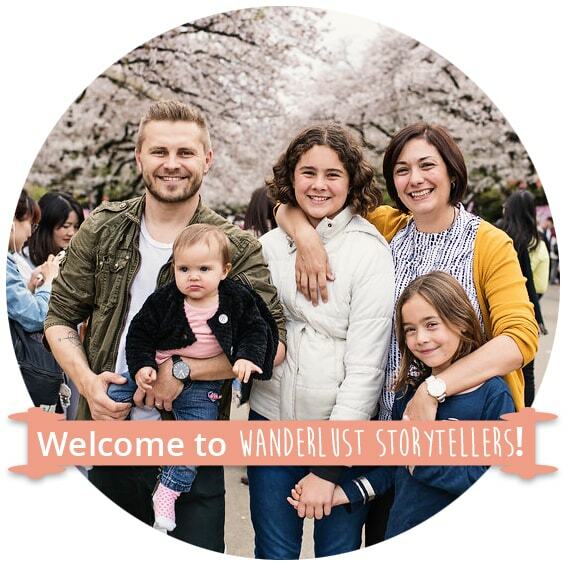 Fancy a legacy stroll through the city royalty, which houses eleven gigantic medieval style royal residences? The development of City castle, which is thought to be the illustrious ownership of Rajput, began under the rule of Maharana Udai Singh II. Built over 400 years ago, the monument is a result of the dedication of the rulers belonging to the Mewars. The city royal residence is considered as the biggest complex in Rajasthan with an exterior 244 m long and 30.4m high. Loaded with vaults, towers, and curves, City royal residence is a sublime place which pulls in crowds of guests. Coming on a trip to a desert area and expecting a ride on the ferry? 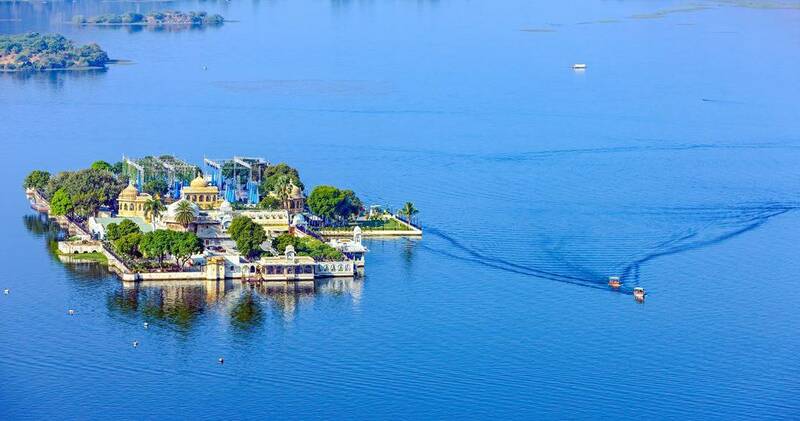 Well, you couldn't be more excited as Udaipur’s Lake Pichola offers the best boat rides in all of Rajasthan. 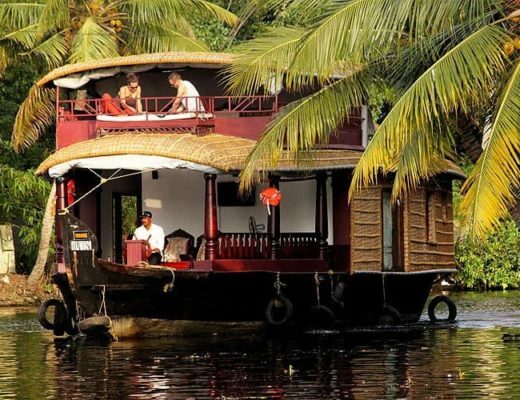 They have a variety of boats and glamorous lightings to make the moments even more memorable. Pichola Lake is renowned for its beautiful magnificence and picturesque environment. Rudyard Kipling specified this lake in his Letters of Marque (1899). Even though it’s man made, one cannot help fall in love with it on the very first sight. Want to get an incredible glimpse of the Rajasthani architecture at its best? Then visit Jag Mandir. Who would’ve thought that there would be a whole monument erected in between a lake? 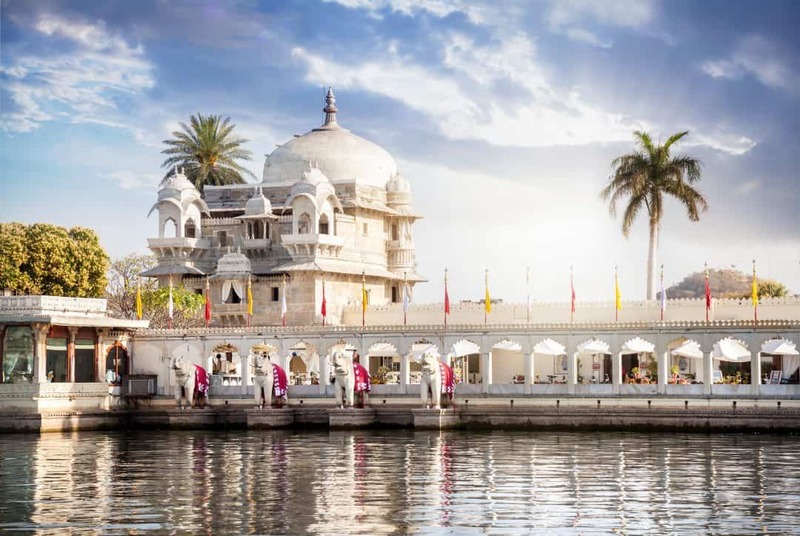 Situated in the midst of the Lake Pichola, this fine structure appears like a marble coasting in a lake. 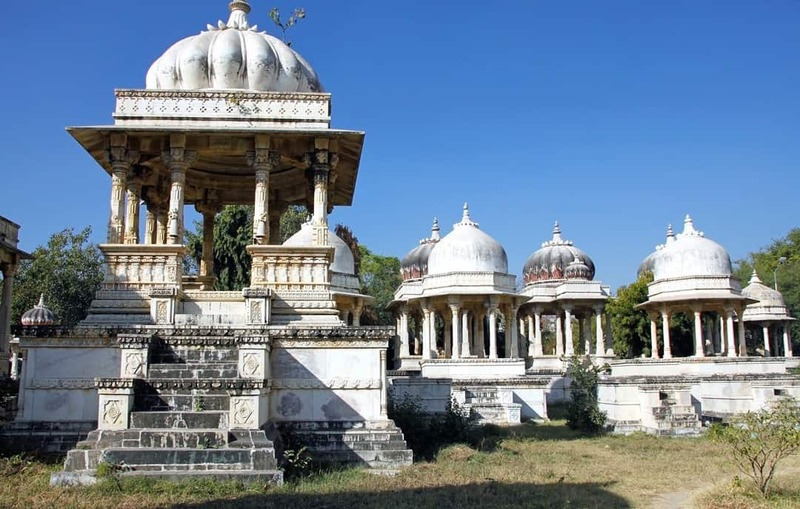 This mandir named “Jagat Mandir” pays tribute to Maharana Jagat Singh and, otherwise called the “Lake Garden Palace.” The main attraction of the Jag Mandir is the “Gul Mahal”, which is fenced by the octagonal boundary at the corner. Lake Fatehsagar is known to be Udaipur’s pride, and was developed in 1960 by a Maharana. Drifting on the blue water of the lake, which is shadowed by mountains on three sides, will be one of the best experiences of life. Festivals and events are organized all the year round. The trips are organized so that you get to see the culture of Rajasthan in its all essence. Want to experience something beyond the ordinary? Here’s a chance for you to visit an incineration ground in Udaipur, called Ahar. You can also visit Ahar Government Museum while you are on a trip to the royal cremation grounds. The museum is just 150 m from the cremation grounds. It is located around 3 km from the city. And like the castles, the Mewar Kings have had a major influence in making incineration region look marvellous. With 372 cenotaphs, Ahar is a staggering spot of snowy domes. There is plenty to see and do in this exotic city. And the best part is that you’ll almost always find the best Udaipur hotels nearby the destinations mentioned above. No matter your budget, you’ll find the best one suited to your needs. So, what are you waiting for? Book a trip now! 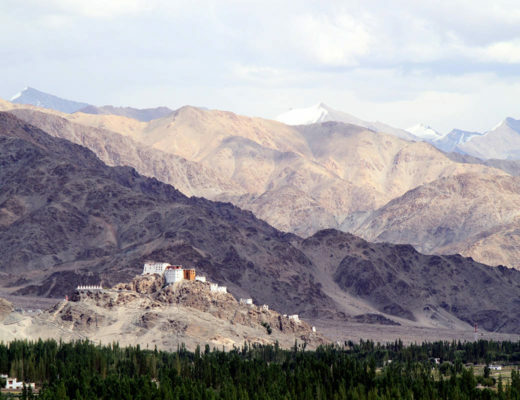 5 Famous Monasteries in Ladakh That is Well Worth a Visit! I have visited Pichola lake last month and it’s amazing. I enjoyed the sunset from the boat at the lake. Planning to visit Udaipur soon.